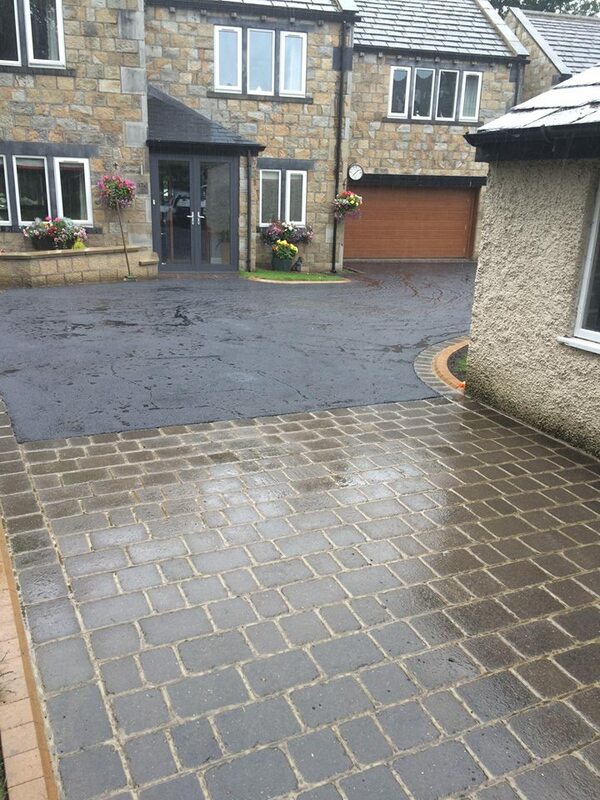 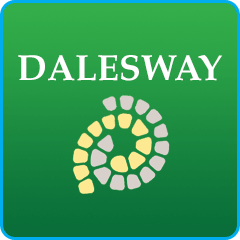 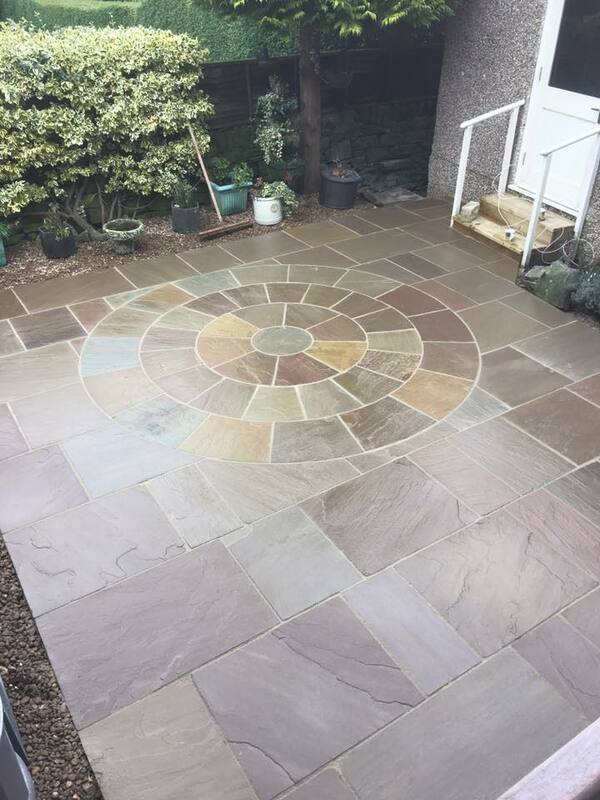 At Dalesway Paving we install a wide range of driveways, patios, pathways and walling, varying from modern contemporary to traditional designs. 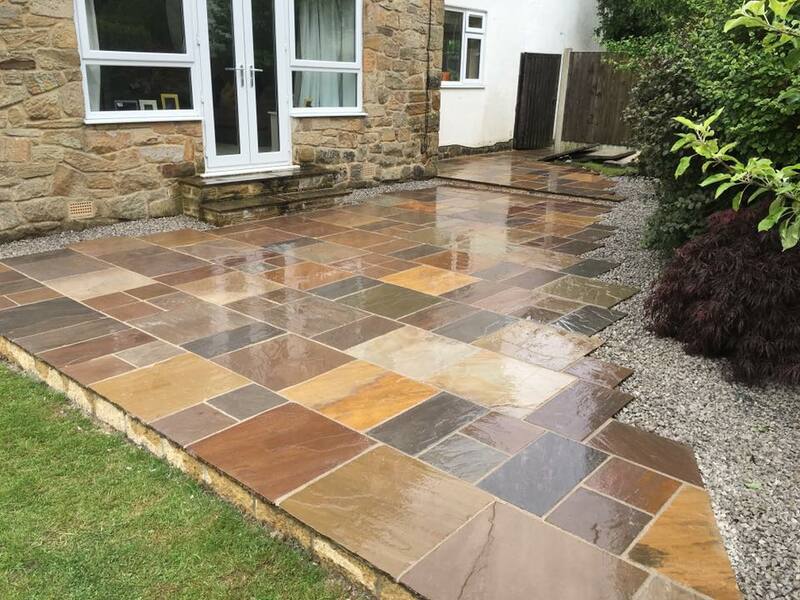 It will enhance the appearance and dramatically change the look of your property, and of course increase the value of your home. 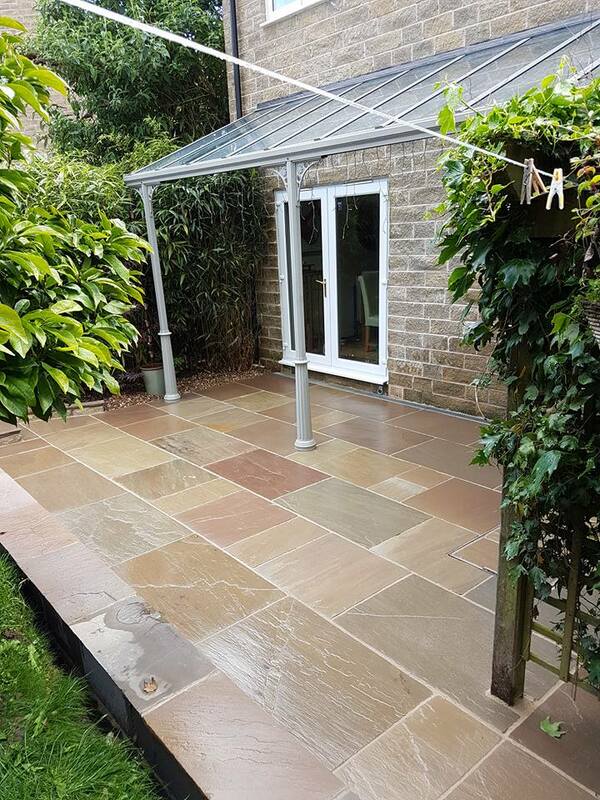 You can choose from a wide range of colours, patterns and stylish products from the leading manufacturers such as Marshalls and Plaspave. 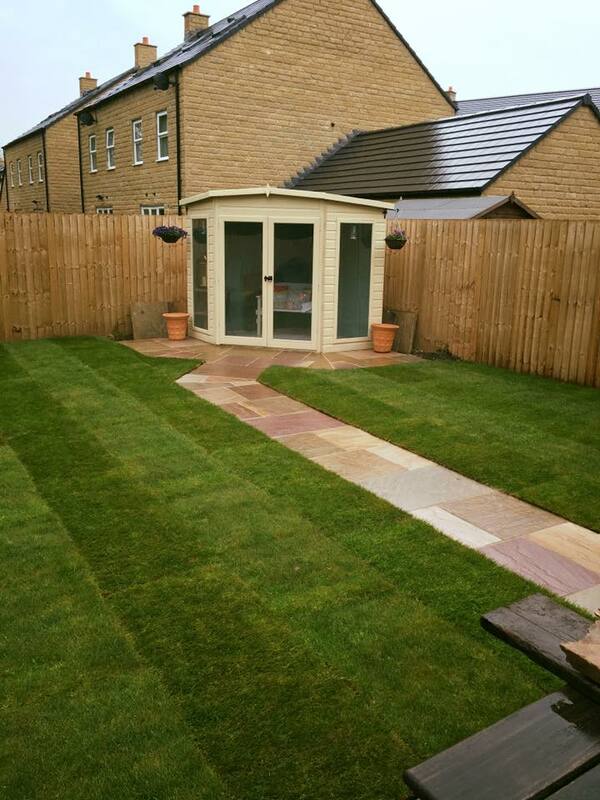 We pride ourselves on creating beautifully designed work that is practical and in-keeping with your home. 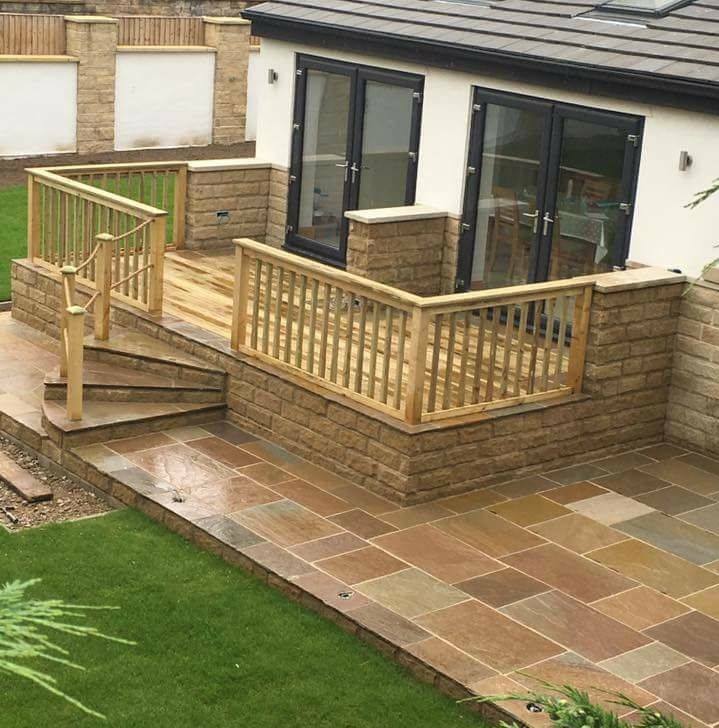 We are able to help you create your own designs as well as working with landscape designers and architects carrying out the full brief. 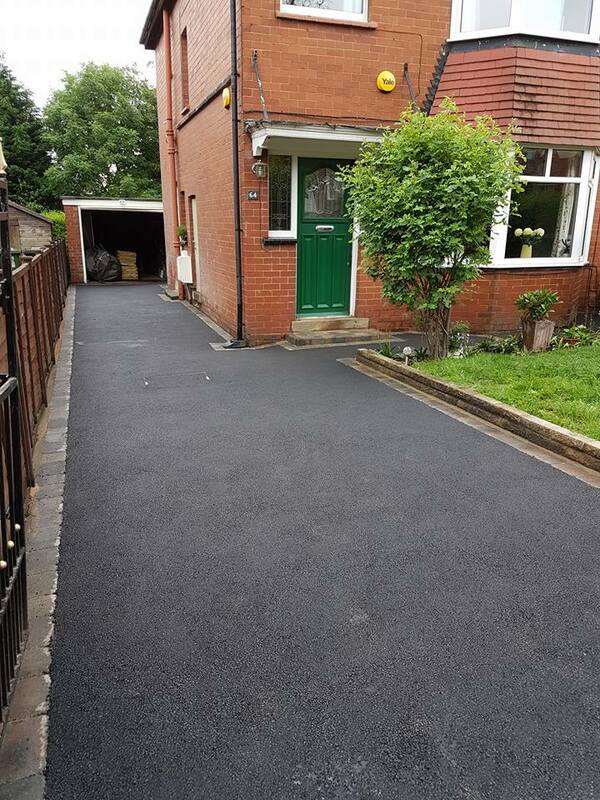 I have never seen a better job done.